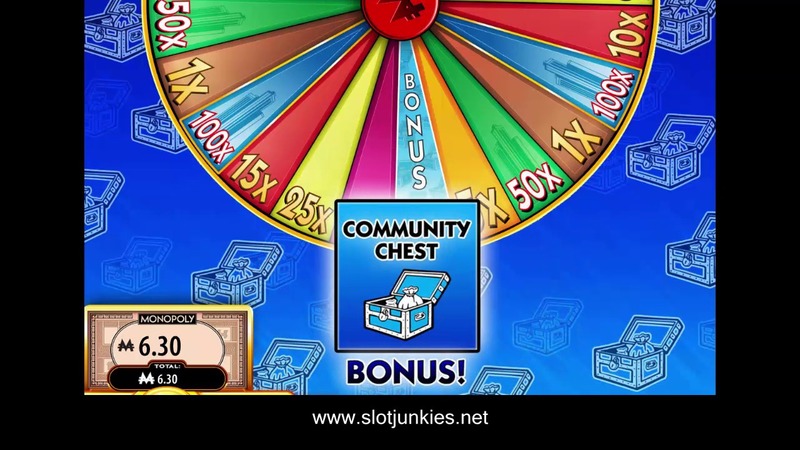 Every one of my Slotjunkies videos shows the game's bonus features in action! 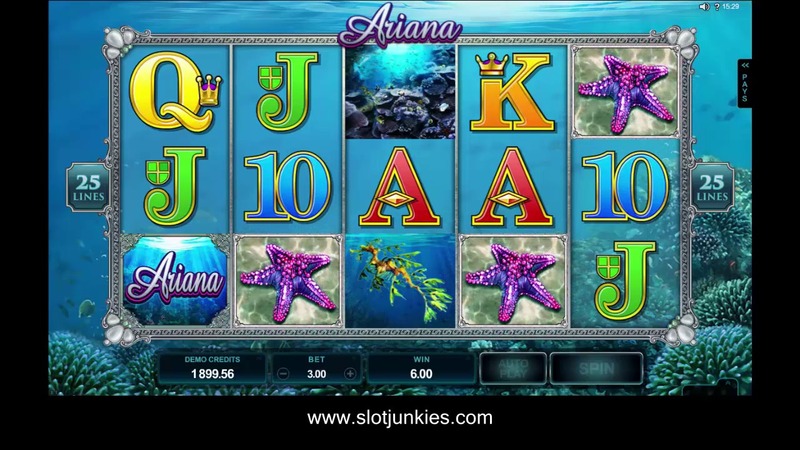 FEATURED SLOT: The popular WMS 'colossal reels' slots show no signs of letting up with a handful of the best ones now available to play onine. 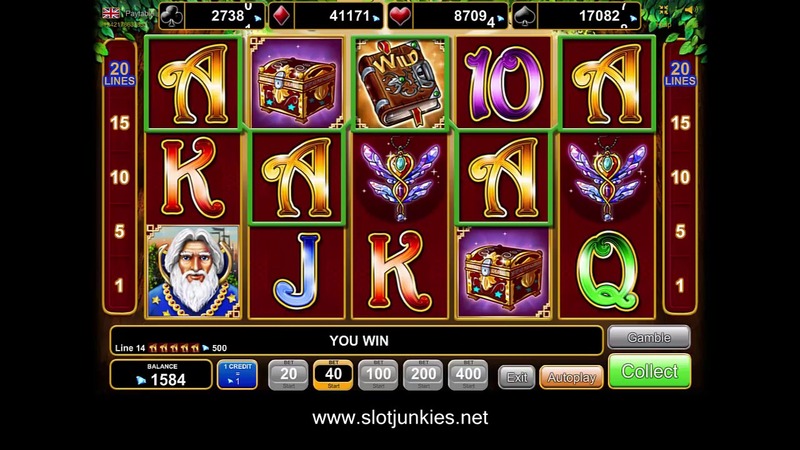 See the Giant's Gold slot review for one such example. My Slotjunkies project is essentially a database of over 1,000 online slots videos complete with RTP information, spec sheets, my personal thoughts and opinions on each game and most importantly of course, my custom-made videos demonstrating the features and bonus rounds of each game. 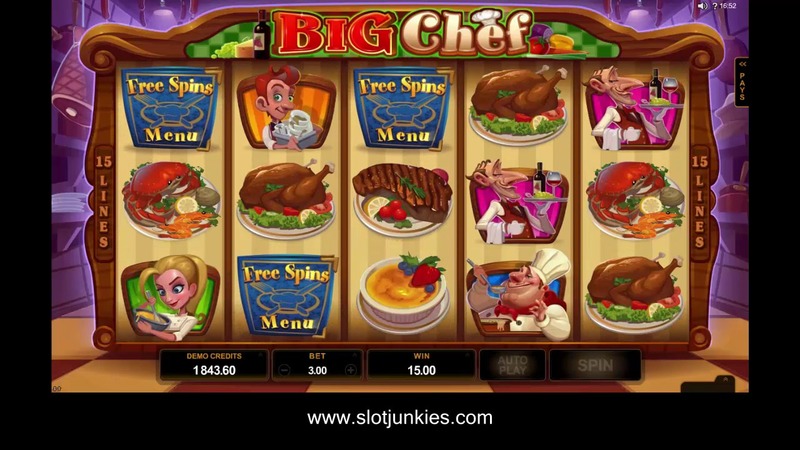 The site reflects my opinions, experiences and above all, my passion for slot machines. Online slots have evolved a lot in recent years with large land-based developers joining existing online developers to provide a really good choice for players. There are now many popular IGT slots and WMS slots more commonly found in land-based casinos sitting alongside Aristocrat and Novomatic slots (sometimes known as Gaminator, Admiral, Novoline or Novostar). 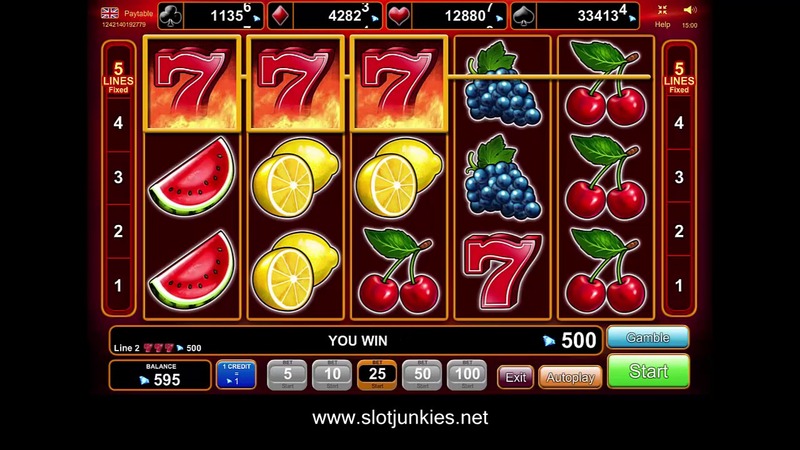 The array of slot games from online-only developers has also expanded exponentially. Among my favorites are the range of Playtech slots, which tend to be quite volatile, and there are a few gems in among the vast catalogue of Microgaming slots that are worth checking out. Keep an eye open in particular for games like Thunderstruck II and Immortal Romance which helped set a new bar for online slot games in my opinion. B on images indicates videos that show the slot's feature round in action. 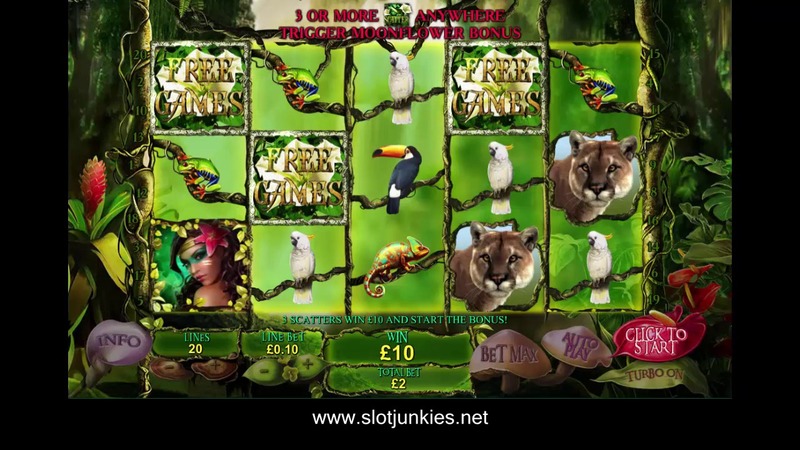 The images above are a selection of the highest rated video slots here at Slotjunkies. 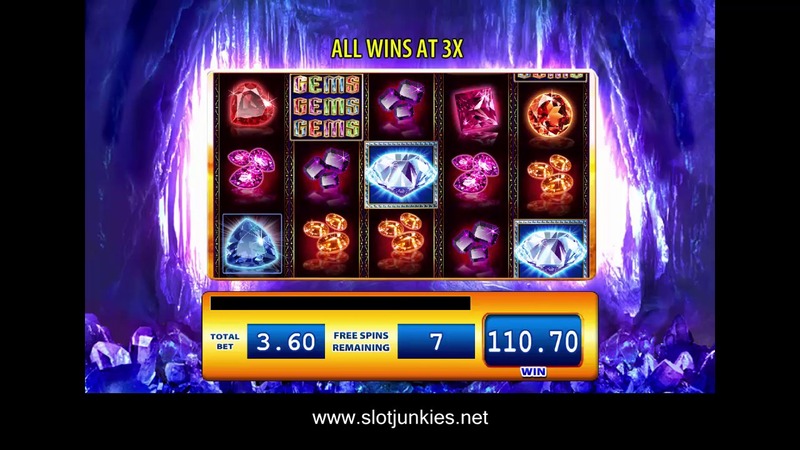 If you click any of the images you can watch a video of the slot in action and a list of safe and reputable online casinos that have these games.